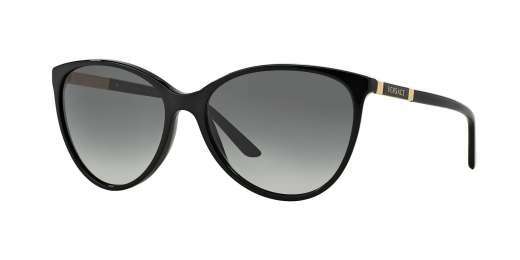 A Versace exclusive, the VE4260 sports a aviator shape that flatters virtually any woman. Measuring 58 mm, the VE4260 complements wide faces. A plastic material delivers classic style in a lightweight package. These sunglasses are compatible with progressive lenses. Give your shades an upgrade. 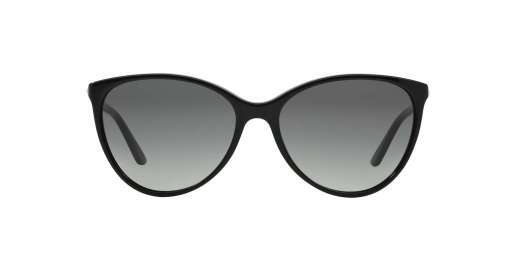 Make the VE4260 from Versace yours.